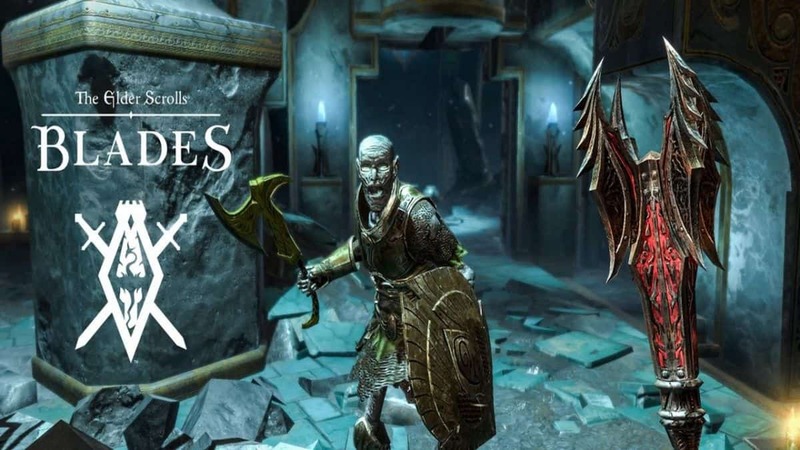 Back at E3 2018, we saw something interesting from Bethesda Games, a new The Elder Scrolls title for mobile. This is the franchises’ first outing on the mobile platform. Bethesda announced the game for Fall 2018 which means it should be out soon. The game is listed on the iOS store where originally, the mentioned release date was September 1. The date later changed to September 7, 2018, and now the title is releasing sometime in December. Bethesda claims that the date mentioned on the app store is a placeholder. This odd because placeholder dates are usually the end of a quarter, so in this case, it should have been December 31. We don’t think it is a placeholder date, especially considering the fact that they changed it to September 7 later. Was September 1 wasn’t a good enough placeholder? Why change it? It wouldn’t be wrong to speculate that Bethesda actually delayed the game and lied about it. It seems The Elder Scrolls Blades wasn’t ready for release on September 1. There could have been a minor issue which the developers thought they can fix within a week so they pushed the release date to September 7. However, after further investigation into the issue, the game had to be pushed back to December. 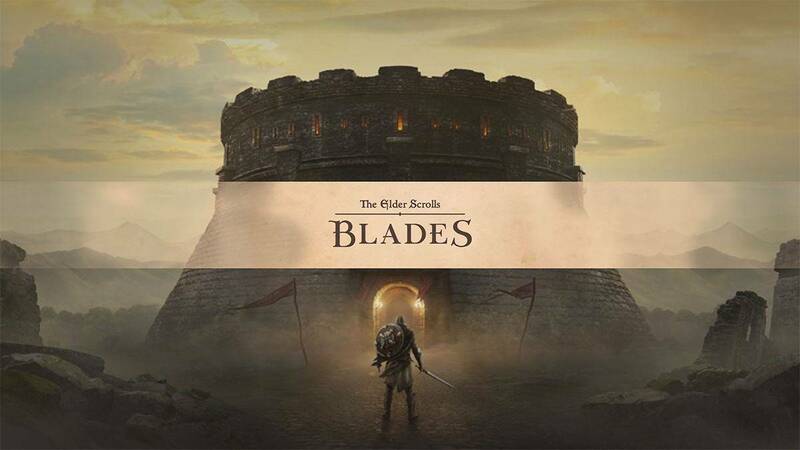 Of course, they wouldn’t release The Elder Scrolls Blades alongside Fallout 76 in November so whether the issue can be fixed in a month or not, the game is pushed to December. This is just speculation at this point but it is safe to say if this is true it wouldn’t be surprising at all. Mobile Games are a growing market and almost every major publisher is breaking into it. EA is working on a Command and Conquer while Blizzard just announced the Diablo Immortal. 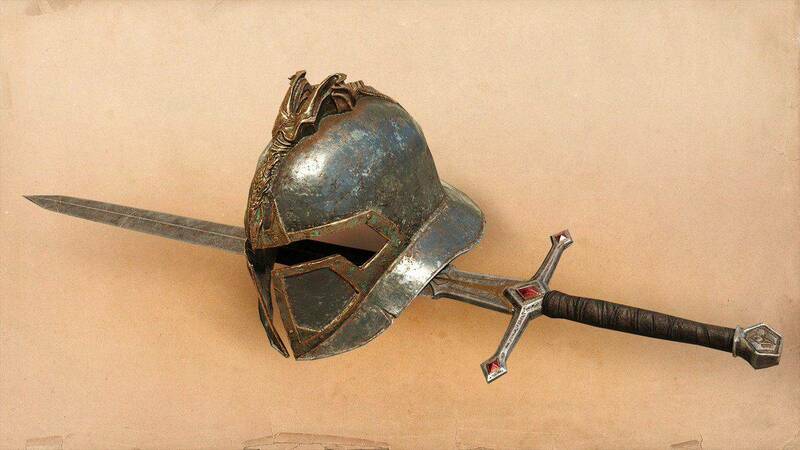 The later didn’t get a positive response from the community while Bethesda’s The Elder Scrolls Blades didn’t garner much hatred. Why is that? Well, it is in the way Bethesda choose to announce The Elder Scrolls Mobile. The company took to the E3 stage and shared exciting announcements such as RAGE 2, Doom, and most of all The Elder Scrolls 6. The company targeted the mobile audience with Blades while making sure they satisfy the core audience. Meanwhile, Blizzard teased a major Diablo announcement for Blizzcon for months. At the show, however, the company announced a mobile game and closed the show with it. This backfired and we saw the biggest rage-storm from the community since Battlefront 2. Blizzard went tone-deaf and caused a PR disaster. Still, it is safe to assume this game would make a lot of money for Blizzard. But the silver lining here is that the backlash forced the company to confirm other Diablo projects. It would be sometime before we see them though, let’s how things turn out. 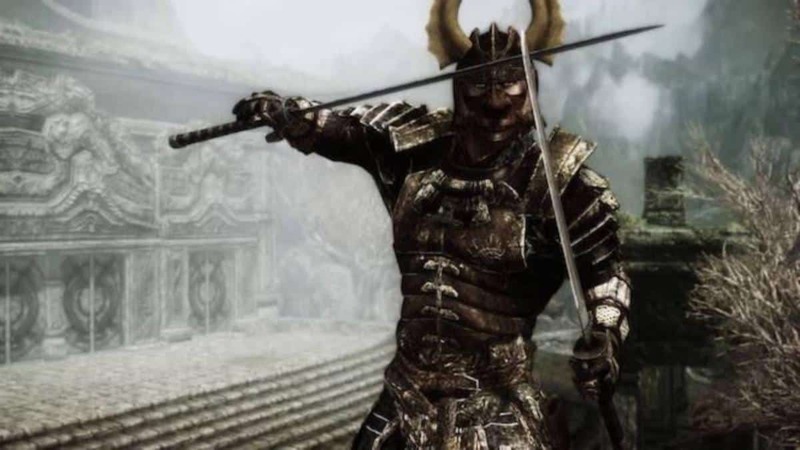 As for The Elder Scrolls Blades, we hope it isn’t rushed title like Fallout 76, which is a disaster and can actually make you sick for playing on PC for too long.